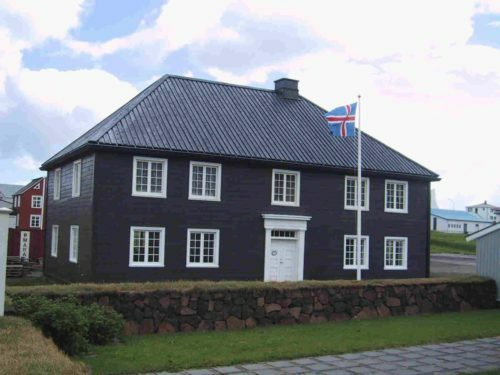 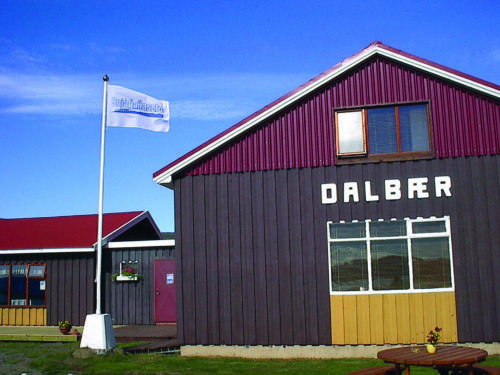 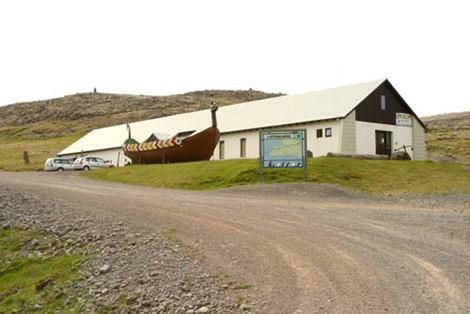 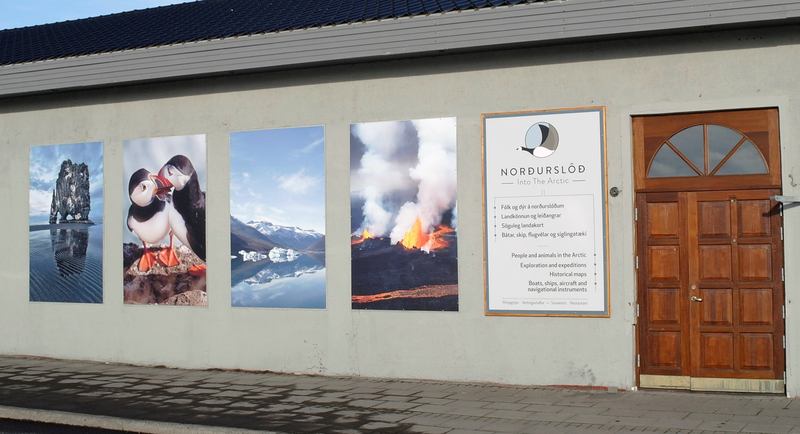 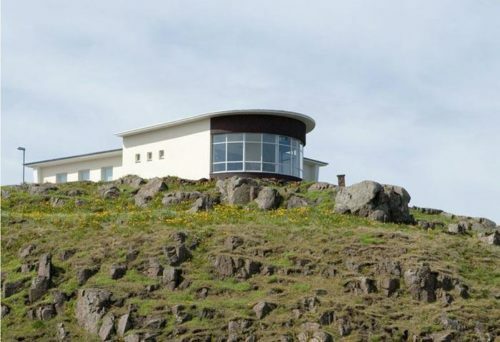 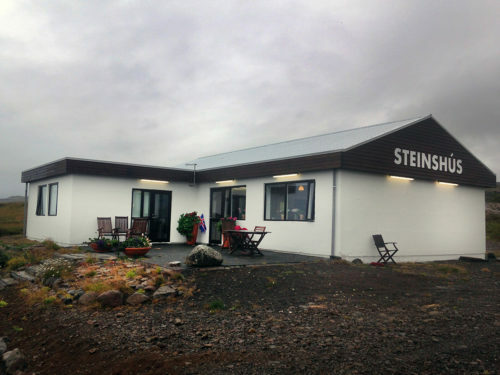 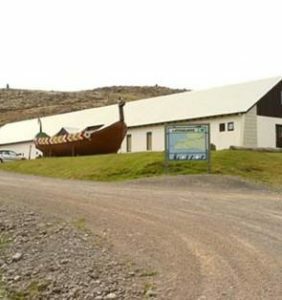 The Museum of Egill Ólafs­son at Hnjót­ur in Pat­reks­fjörð­ur, displays a unique collection of old items from the Southern Westfjords. 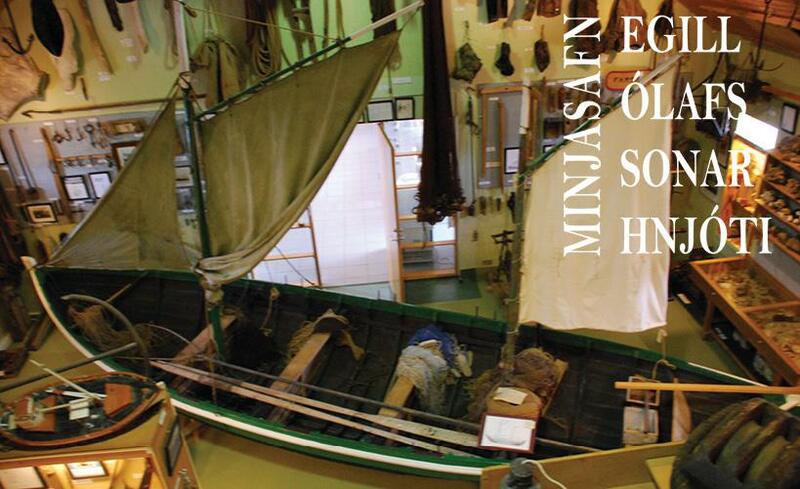 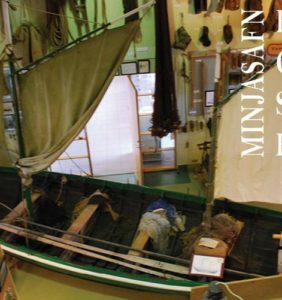 The museum shows the history of fishing, farming and everyday life in the area. 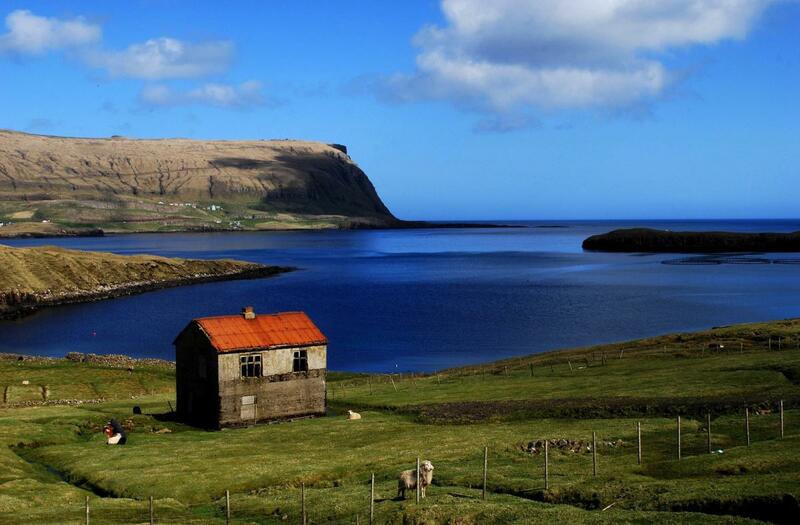 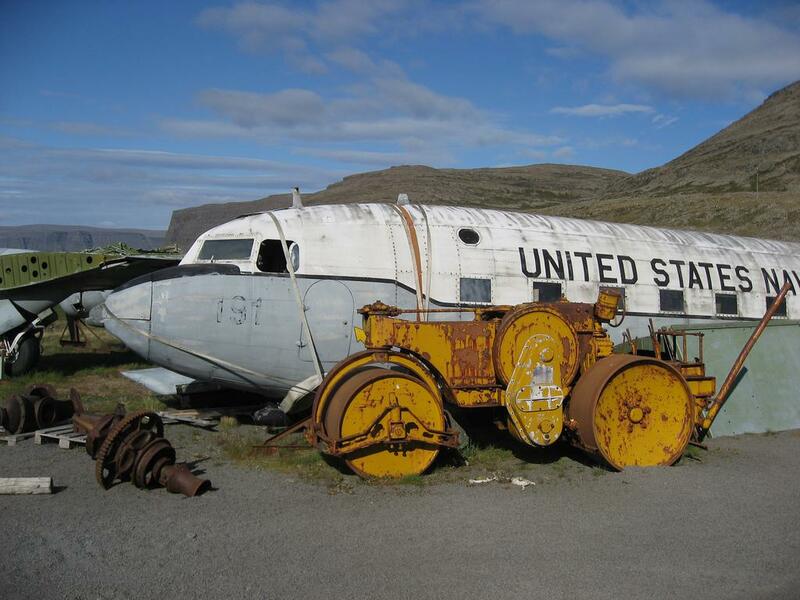 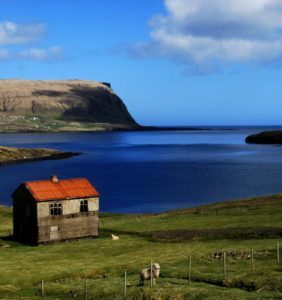 At the museum is an exhibition about the rescue of the British trawler Dhoon that stranded at Látra­bjarg in 1947. At the museum is an attractive cafeteria and tourist information center.